We're only ever as good as our last video, so check out some of our recent examples! With over 1,500 happy customers, there's plenty of videos to watch through! The energy levels from these guys was 100% off the chart. Everyone was involved with showing what a happy day it was and captured it all on our cameras! 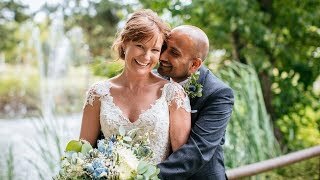 MaryAnn & Davids Movie Trailer! 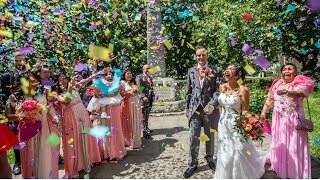 We saw EVERYTHING at this wedding from confetti cannons to a Greatest Showman choreographed first dance! The minute the cameras got switched on there was pure mayhem! From sliding down banisters, hanging out of the car, and pulling faces and any photo opportunity! 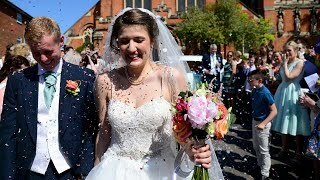 Emily & Andrew's Movie Trailer! 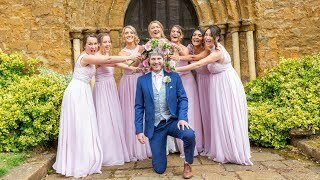 The bridesmaids not only made sure they got themselves on camera a lot, but also asked how the bride was feeling - as did the boys as well! Lindsey & Adam's Movie Trailer! 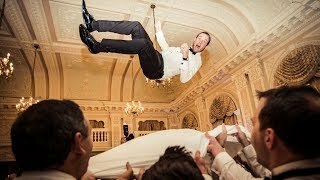 Their traditional Jewish ceremony had EVERYTHING from standing on glasses and the Groom being thrown in the air on a blanket! 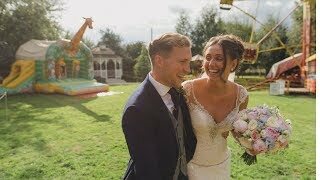 Jess & Dan's Movie Trailer! 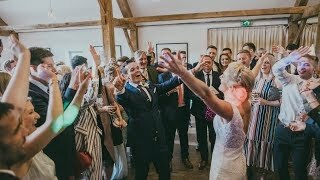 From Groom Dan twerking CONSTANTLY, to everyone waving or busting their best moves in front of the cameras, this party was one to remember! Nikki & Trevor's Movie Trailer! 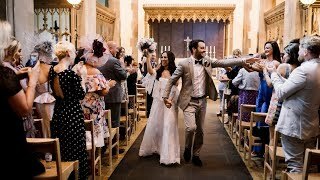 From stunning weather to impromptu dancing down the aisle, and even a bit of Elvis, they treated us to their beautiful wedding celebrations! Sadie & Christian's Movie Trailer! Ohhh, we all like to be beside the seaside - it's time to 'Roll Up, Roll Up!' with Sadie and Christian at their funfair wedding! Lauren & Joshua's Movie Trailer! 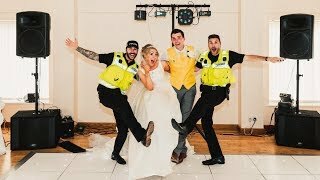 They filmed some brilliant wedding footage, which included groom Josh breaking his phone and a VERY different set of singing waiters! As a small business, our number one priority is delivering top class customer service. The happier we make you, the more likely you are to recommend us! Check out what our customers have to say about their experience with us on our testimonials page! “"I really would say anyone debating getting Shoot It Yourself, stop debating and just do it! We couldn't have wished for a better record of the most important days of our lives."